Abbey Brickwork was started by our three Directors who boast a wealth of experience in the construction industry. After qualifying they have worked in the business for 25-40 years on a wide variety of projects and contracts. We have worked on Office buildings, Retail Outlets, Housing, Hospital and Schools. Trusted to deliver major government and commercial contracts we pride ourselves on bringing projects in on time and on budget. 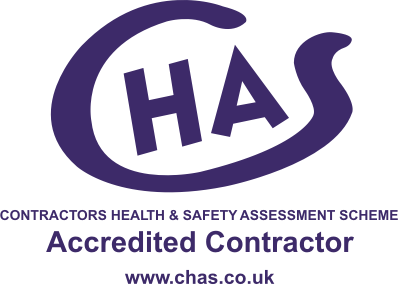 We are registered with CHAS and Construction Line proving we operate in a professional manner. 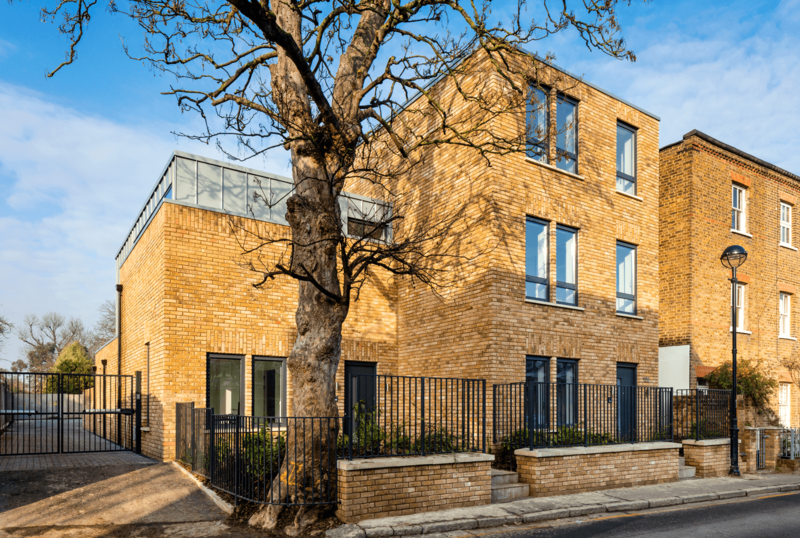 We cover all of the UK and are specialists in delivering inner and outer London projects with all the complexity that these locations bring.